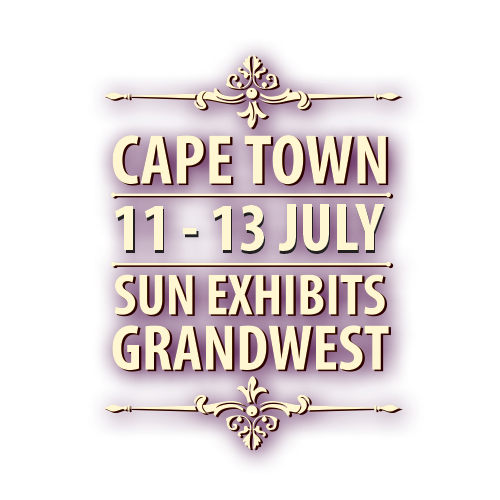 A glorious POURformance awaits wine lovers, as the TOPS at SPAR Wine Show returns to Cape Town. 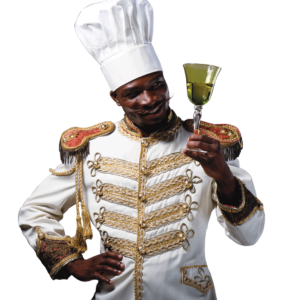 Join us for a GRAPE night out at GrandWest, South Africa’s largest entertainment destination – you’ll blend right in. 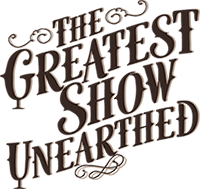 The show offers wine enthusiasts an opportunity to learn about wine varietals, wine-making processes, wine pairings and so much more.